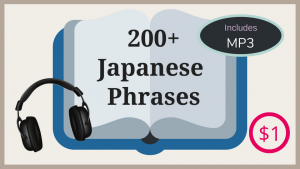 Months in Japanese is a little confusing. 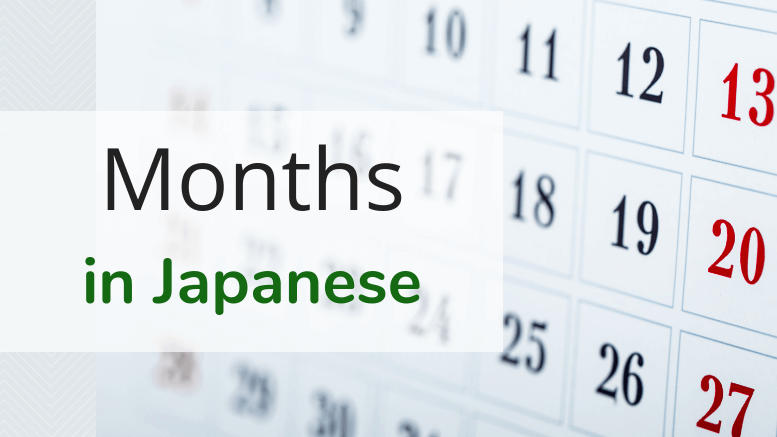 There are three ways to say month which are がつ Gatsu, つき Tsuki, and かげつ Kagetsu. The difference is as follows. 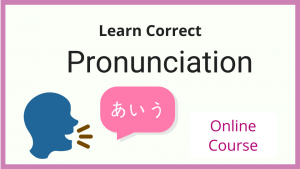 Unlike English where each month has a specific name assigned, we use numbers いち (ichi) に (ni) さん (san) し (shi) to name months in Japanese. Just be careful with April, July, and September since we have two ways to say four, seven and nine in Japanese. 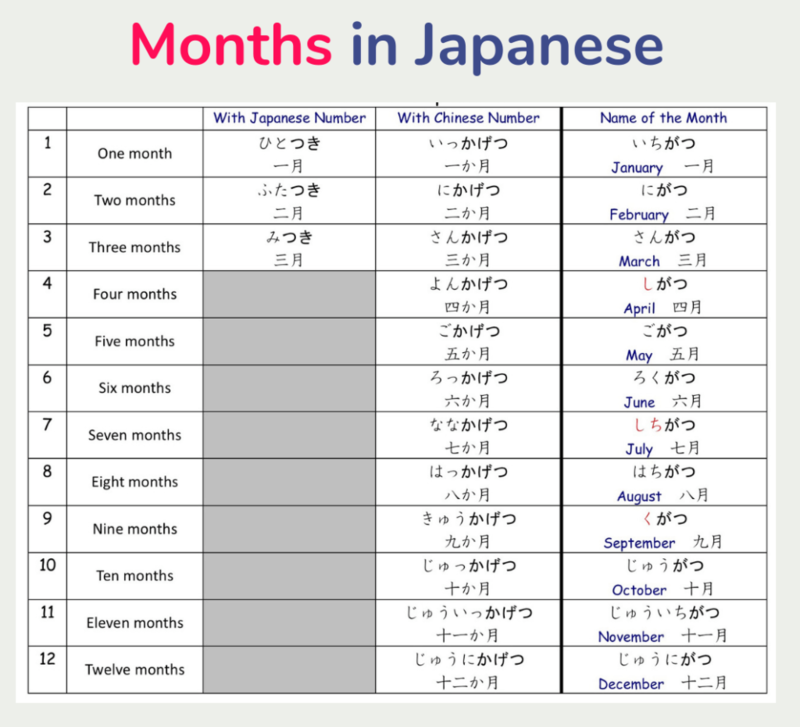 When you simply count months as in one month, two months, or three months, you can either use つき (Tsuki) or かげつ (Kagetsu). The literal meaning of つき (Tsuki) is “moon.” It takes traditional Japanese numbers, and we count up to three months with つき (Tsuki) in modern Japanese. かげつ (Kagetsu) takes Chinese numbers, and you can count as many months as you want with this one. When you want to mention the duration of time as in “for one month” in your sentence, you can use either one. It is your personal preference. Example: I stayed in Japan for one month. 日本にひと月いました。Nihon ni hito tsuki imashita. 日本に１か月いました。 Nihon ni ikkagetsu imashita. 日本にひと月にいました。Nihon ni hito tsuki NI imashita. 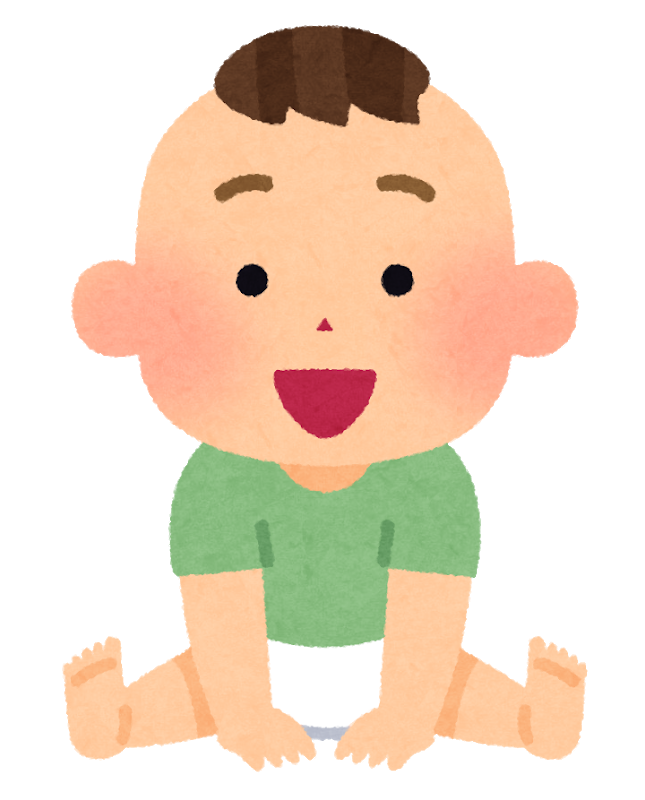 When you use months to indicate the age of a baby, you use かげつ (Kagetsu). Example: My son is now five months old. むすこは今、５か月です。Musuko wa ima gokagetsu desu. 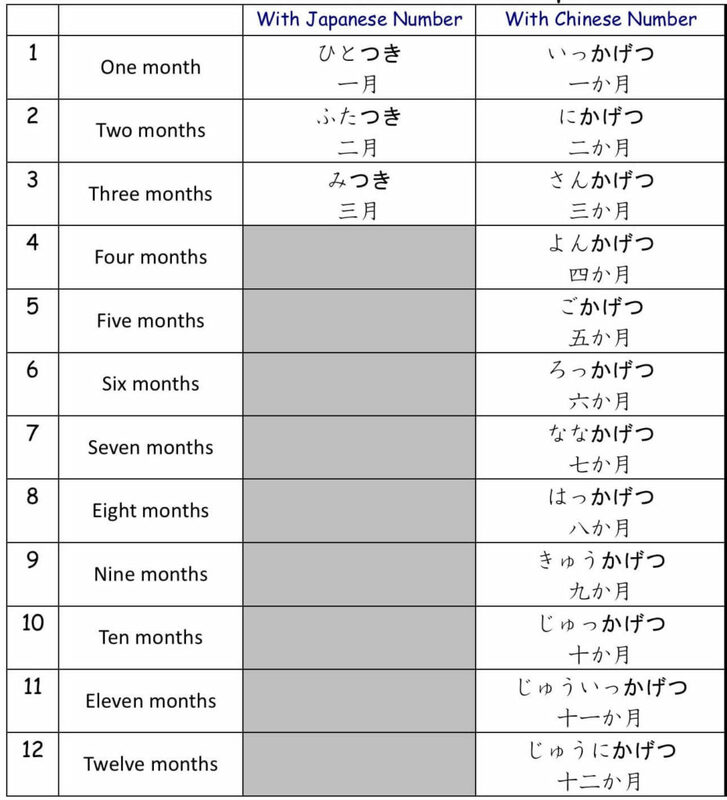 I have the chart for Japanese months (PDF) that I created in Romaji, Hiragana, and Kanji. Provide your name and email address below. I will send it to you right away.